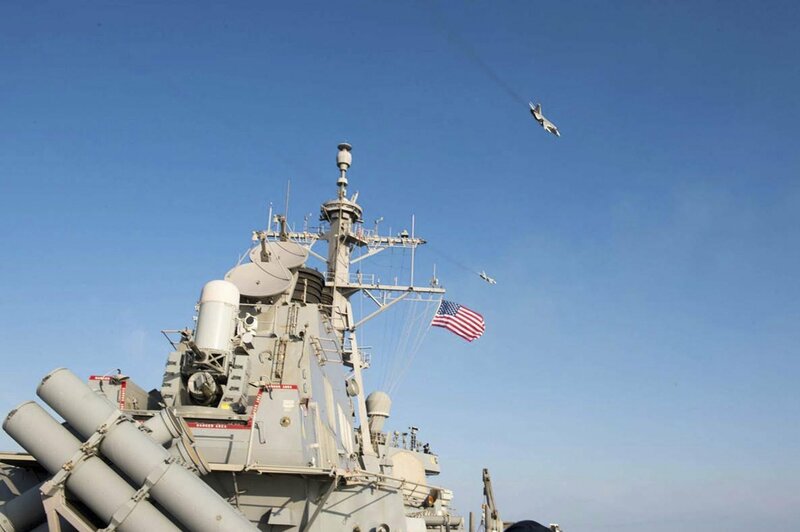 MOSCOW (Sputnik) - Russian warships are monitoring the actions of the USS Donald Cook destroyer in the Black Sea, the Russian National Defense Control Center said Tuesday. 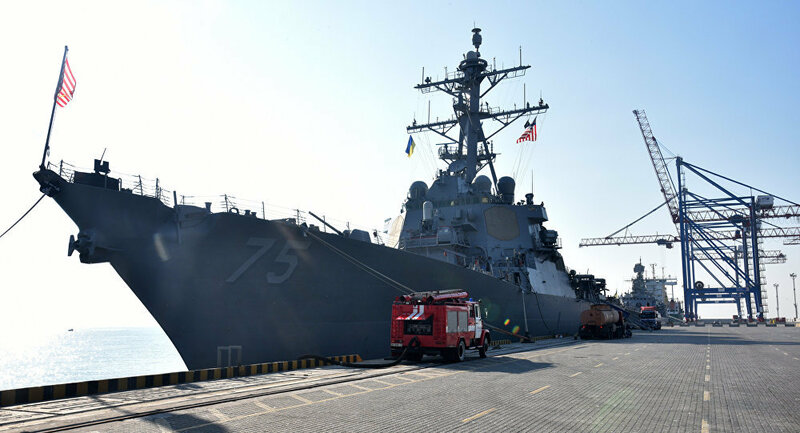 "On February 19, 2019, at 05.00 pm Moscow time [14:00 GMT], US Navy Donald Cook guided-missile destroyer entered the Black Sea. Russia's Black Sea Fleet assigned forces and means to continuously monitor the actions of the American destroyer," the centre said in a statement. According to the statement, the direct monitoring is carried out by the Orekhovo-Zuevo missile corvette and the Ivan Khurs naval reconnaissance ship. "The Arleigh Burke-class guided-missile destroyer USS Donald Cook began its north-bound transit of the Dardanelles Strait, en route to the Black Sea Feb. 19, 2019, to conduct maritime security operations and enhance regional maritime stability, combined readiness and naval capability with our NATO allies and partners in the region," the press office said. The fleet's press office noted the destroyer had already performed some missions in the Black Sea about a month ago: it visited Batumi, Georgia, and carried out an exercise with two Georgian Coast Guard ships. After that, on January 28, the warship left the Black Sea.